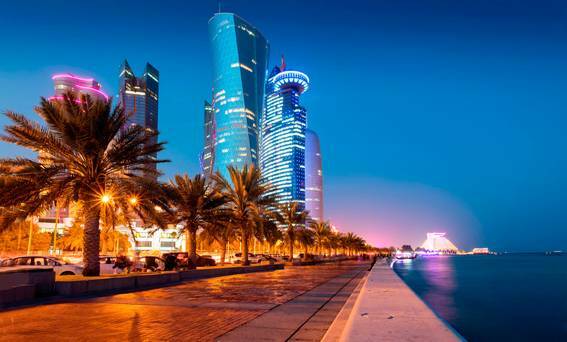 Every year thousands of people migrate to Qatar to start a new career. It is one of the most modern cities and the best to build your career. Kenza Services is providing online visa services in Qatar. We give services to all stages of visa application. We will clear all queries on the visa application. The documentation required for your migration will be handled by Kenza Services. We handle all kinds of visa like the tourist, business, family visas etc. We offer you real-time visa updates and tracking. We ensure the fast processing of your documents fast. When you choose Kenza Services, you increase the probability of getting your visa stamping and making the process as smooth as possible.